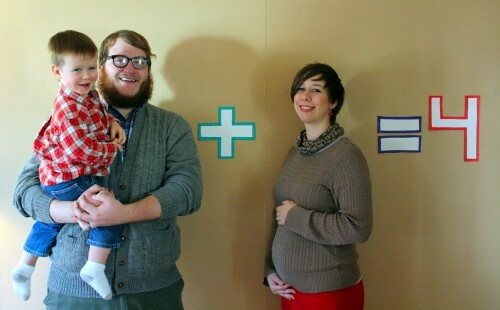 Petey Boy and his Family's journey to a simpler, healthier and more sustainable life. Our family has a few things to share. Those of you at the December Tiny House Chat know this already, but I thought we should share with everyone else. The first one is that we are expanding. In fact, by next month, we should have a brand new member of the family. A second little boy. Hurray! Second big announcement is that we’ve moved! Not just down the street either. We’ve gone cross country. That’s right, we no longer live in Wisconsin. We have moved to Oregon. I applied for a job back in August, got an interview in November, and started work in January. Unfortunately, we didn’t bring the tiny house with us at this time. We didn’t feel comfortable driving it ourselves through the snow filled Rocky Mountains in the middle of January… and didn’t have time to find a different way to get it out… not to mention we didn’t know where we’d park it (still don’t). As of right now it is sitting in Wisconsin at a farm. 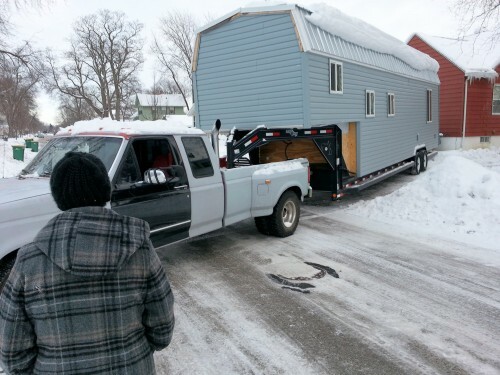 Above is a photo of us trying to get the Tiny House out of our driveway with snowdrifts in the way. 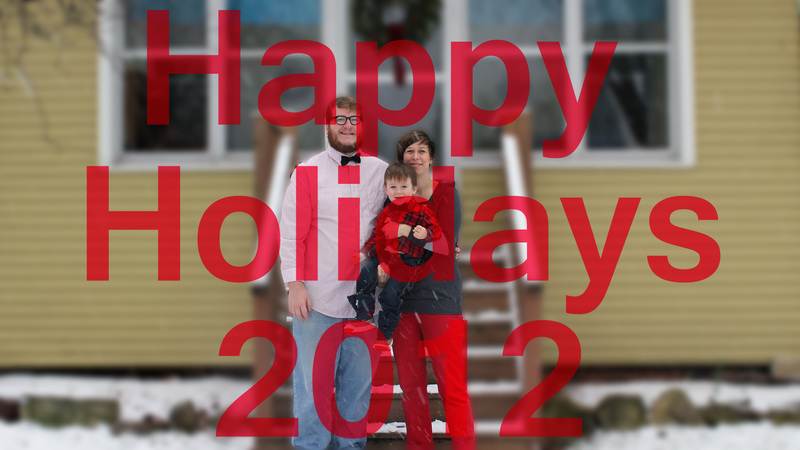 Below is a photo of our House in the road. We could really use your collective help right now. 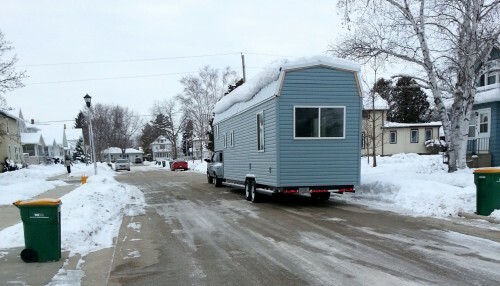 We would like to bring the Tiny House to the Northwest this summer, but we have nowhere to put it. We are currently renting. 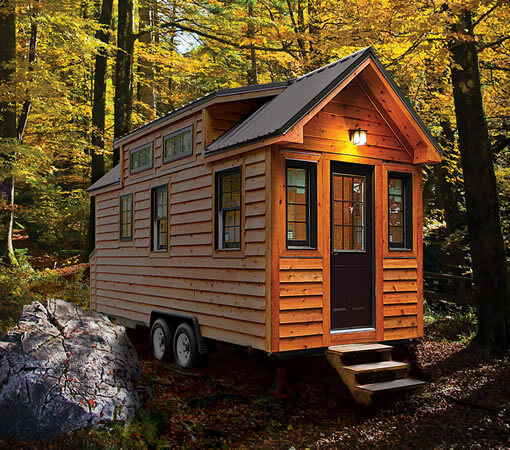 The Tiny House isn’t complete so we can’t just move it and live in it right away. If have any ideas of places to go in the Portland, OR region, let us know in the comments. You should consider putting some feelers about for people in the area who can house your trailer. It’s too big for my driveway or I’d be volunteering! There’s so many people in Gresham with big RV pads. I hope to hear about it coming to town soon, I’d love to see it in person. Thanks for the suggestion Laurie! I will probably make a Portland craigslist post in May, but thought I’d ask the Tiny House community first. I’ll definitely let people know when it arrives so they can tour. Congrats on the new baby!! And I do hope things go well for you finding a place to park the tiny house.Seems like someone in Portland would be happy to have you as a backyard neighbor. I hope it works out for you! I love your trailer and house. It’s amazing. I need to read all your old entries as I have just stumbled across your site. If you’d consider selling it, let me know! The trailor house really looked great and wish i had one. Hire a commercial driver to bring it out. Or but it on a train? RV parks and leasing land in Metro. I live in Portland, am trying to find land so others can park and live. Or lease land from someone . Farm land. I love yours. Am looking at the roof and extra space. How tall is it? Oh, and Welcome to Portland! I live in St. Johns! Yeah. I put a listing on uShip to get an idea of what someone would charge to move it. They wanted $7000 to pull it out. Which was nearly half the cost to build the house. Ultimately, we aren’t going to be able to bring the house to Oregon. That’s why we decided to sell it. Keep us updated on finding land though! We may build again in the area.